UCLA Health offers a wide range of primary and specialty services in a convenient, accessible mall setting providing care for all ages, from newborns to older adults. 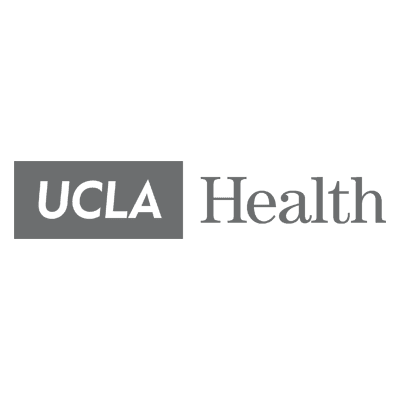 Same-day appointments, extended hours, and urgent care are available with UCLA Health’s highly regarded network of specialists, enhanced patient navigation and pharmacist support plus X-rays, lab draws, travel vaccines and many other services. The U Bar, located in the office waiting area, offers patients guidance to download and utilize health-related applications on their mobile devices. Patients have access to a user-friendly portal to call or book appointments directly, check in, make payments, send messages to their physician, request prescription refills and view lab and tests results. UCLA Health accepts almost all major insurance plans and for a full list, visit uclahealth.org/health-plans.